Submitted by lynn on 08/19/2016 - 5:23pm. 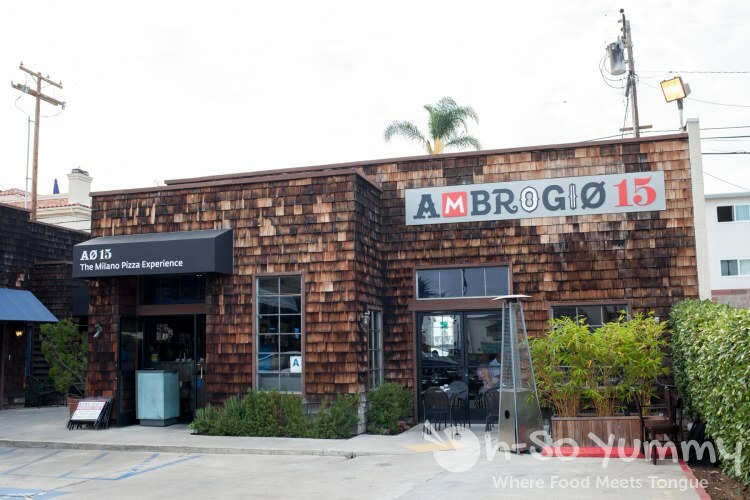 Ambrogio15 is an authentic Milanese pizzeria that recently opened in North Pacific Beach. Ambrogio is the name of a patron saint of Milan while the number 15 represents the pizza diameter. We were invited to attend their soft opening weekend. 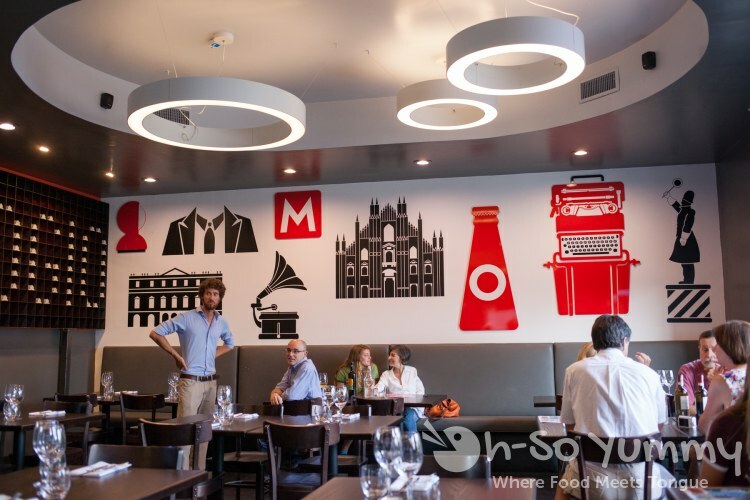 The restaurant is tastefully decorated in Milano style, and even the lights and pizza oven were imported from Italy! In combination with the food, that's an amazing show of pride and love of your hometown. The three main waiters were actually the three owners, Giacomo Pizzigoni, Andrea Burrone and Luca Salvi. By interacting with the customers, they were able to answer questions, provide recommendations, and receive direct feedback.